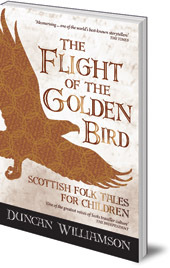 A wonderful collection of traditional Scottish stories for children, full of birds, horses, princesses, magic scarecrows and the seasons. Duncan Williamson, one of Scotland's Travelling People, has been celebrated as the bearer of Scotland's greatest national treasure: the richest trove of story and song in Europe. 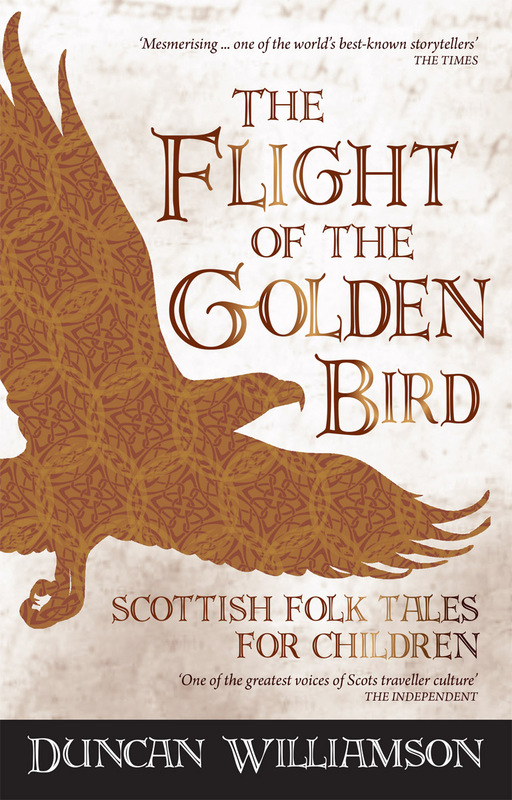 In this collection, he passes on some of these wonderful children's folk and fairy tales, collected from sixty years of travelling around Scotland. This collection includes stories about silver horses and golden birds, cunning lions and trilling nightingales, brave princesses and magic scarecrows, the four seasons and old Father Time. At the heart of each story is a lesson about life and what it means to be a good person. The stories have been written down as faithfully as possible to Duncan's unique storytelling voice, full of colour, humour and life. Linda Williamson was born in Madison, Wisconsin in 1949. She has a PhD from Edinburgh University, and is an American folklorist, storyteller and editor. She has three children and five grandchildren -- on both sides of the Atlantic. She was married to Duncan Williamson.